similar to what cab drivers face. That bill is now going to the Senate. turned on in the driver’s car. also require drivers obtain a chauffer’s license, just like all cab drivers. amount of hours before requiring a chauffer’s license. then call Chicago personal injury attorney, Aaron Bryant, for a free legalconsultation at 312-614-1076. The Chicago Tribune recently reported that the Chicago City Counsel has their eye on improving public safety by hammering down on drivers that are caught and ticketed with a suspended license. The new ordinance requires that drivers will pay $665 ($500 fine and $165 towing fee) to retrieve their cars. Ald. Thomas Allen, 38th, acknowledged his ordinance, which takes effect Jan. 1, isn’t perfect. But he said it’s a strong deterrent for scofflaws who were repeat offenders among the 22,904 citations Chicago police issued last year for driving with a suspended license. The new rule gained momentum after Allen brought up the case of James E. Cox, who was cited more than a dozen times with driving without a valid license but kept driving, records show. Cox is now charged with causing the Oct. 21 wreck that killed Kim Brown, a 27-year-old pregnant mother of five, as she stood on a West Side sidewalk. Allen pointed out Cox would have racked up thousands of dollars in fines to keep his car on the road before the accident that killed Brown. “He would have thought twice before driving again, facing those costs,” Allen said. This is an aggressive move by the Chicago City Counsel, which has public safety in mind and will hopefully lead to a decrease in car accidents around town. 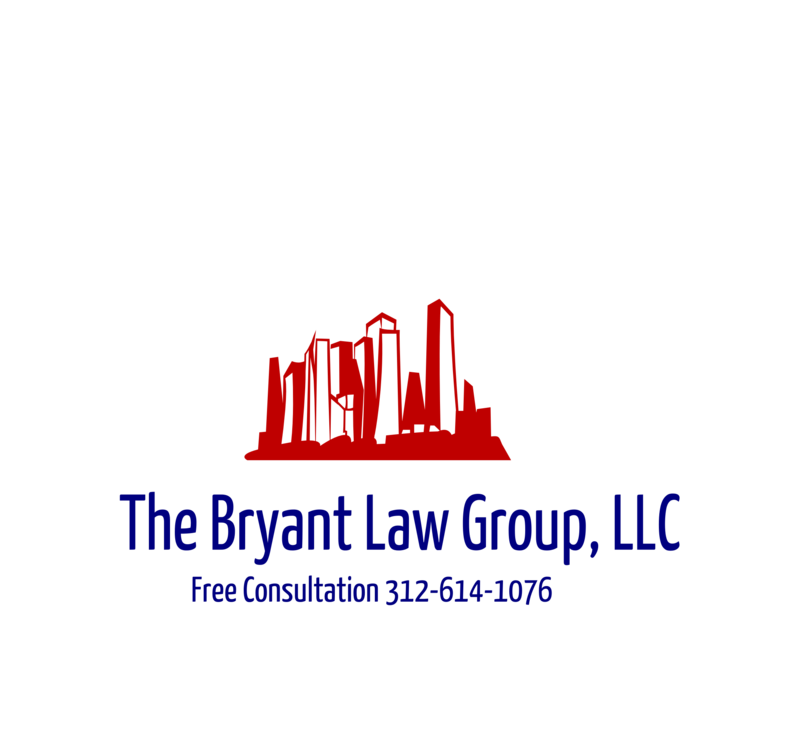 If you or someone you know has been involved in a car accident, truck accident or motorcycle accident, then call attorney Aaron J. Bryant for a free consultation at 312-588-3384.